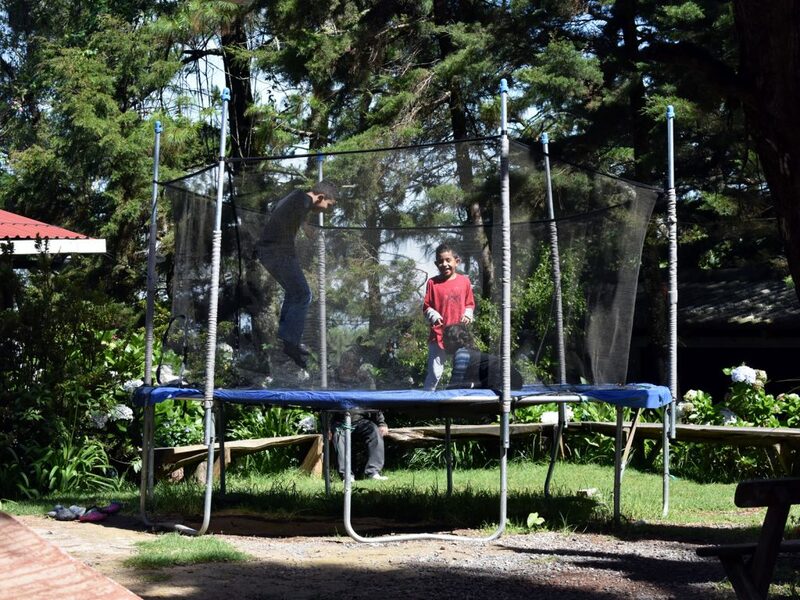 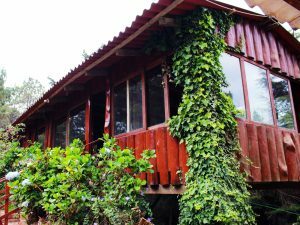 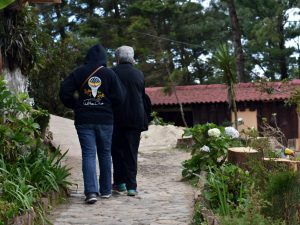 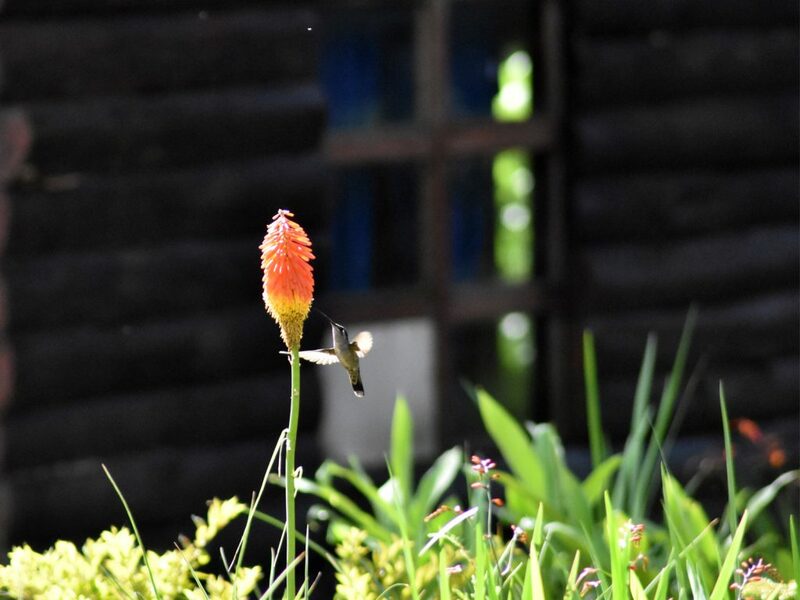 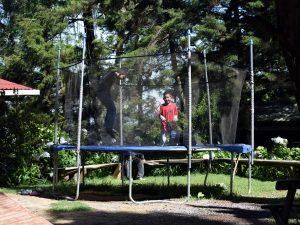 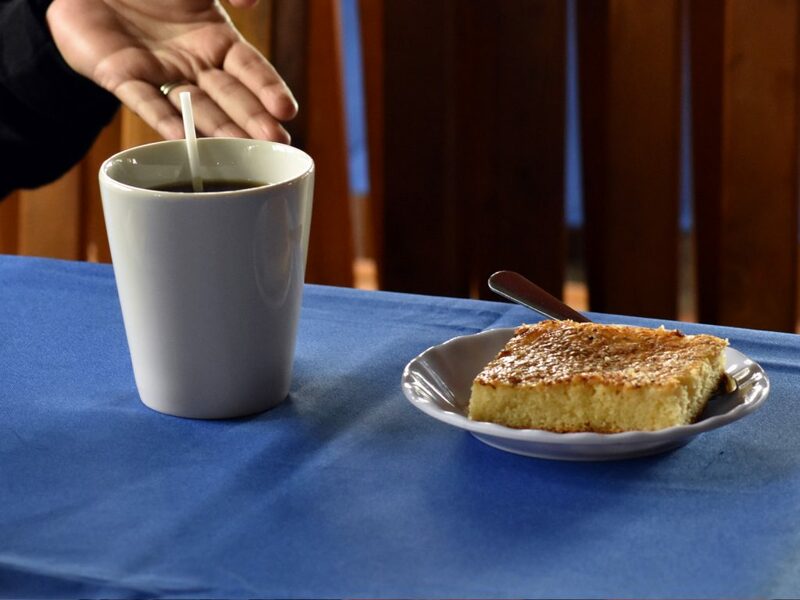 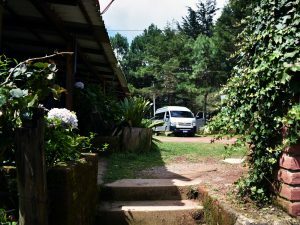 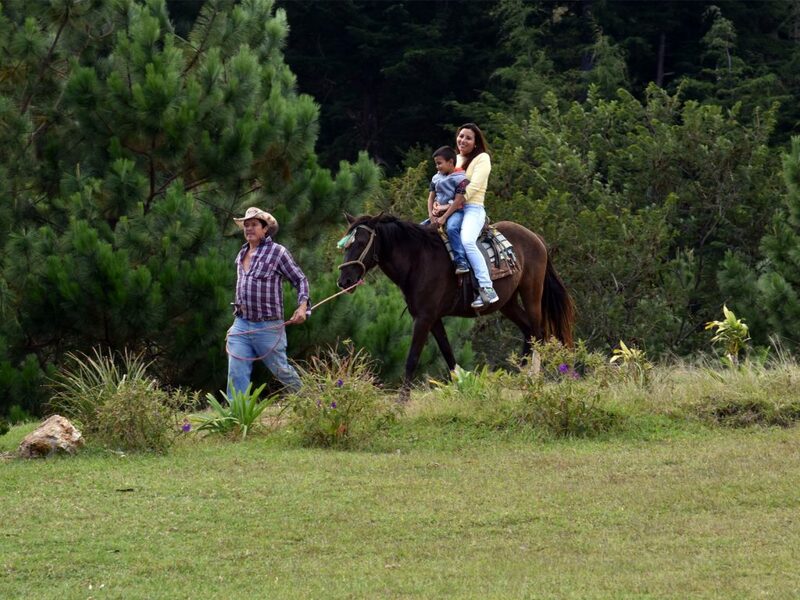 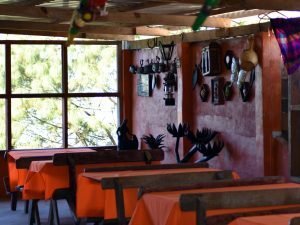 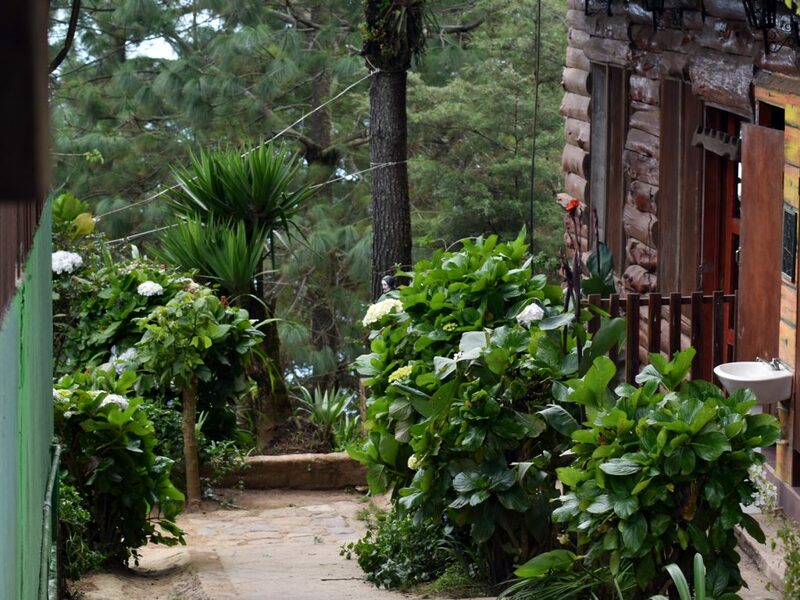 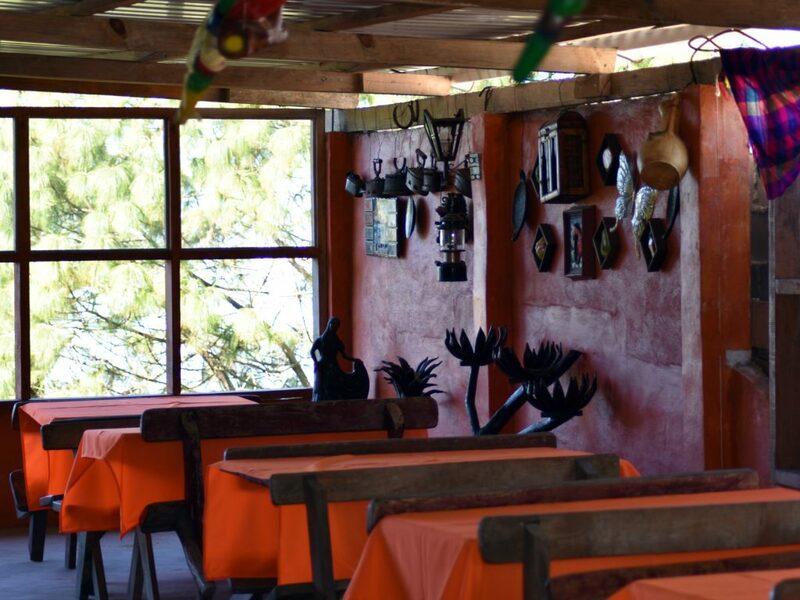 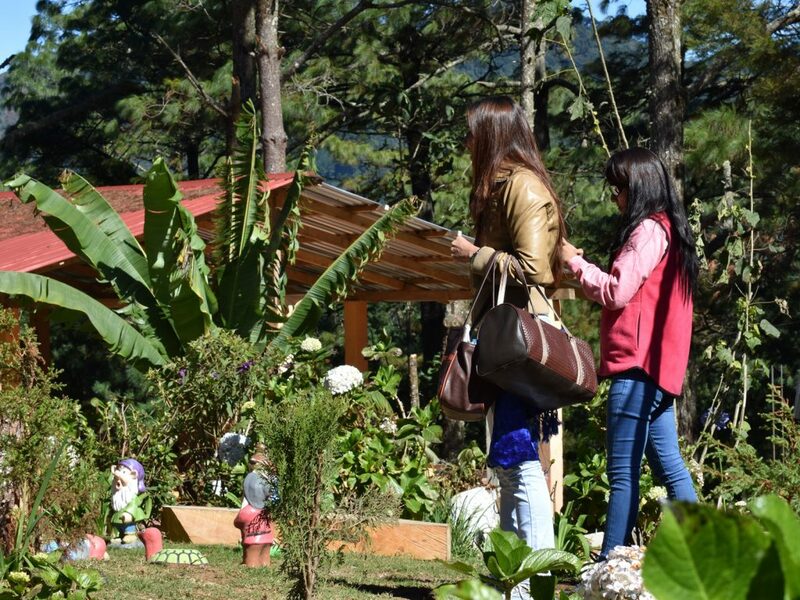 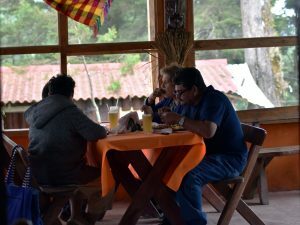 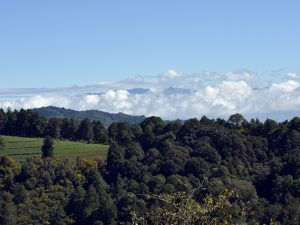 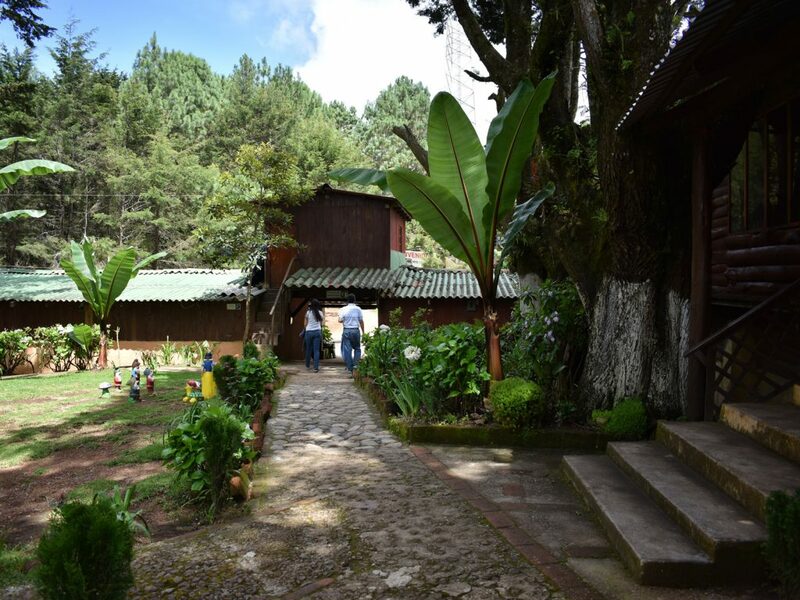 Through our gallery of images we want to show you the beauties that we have in the upper area of Chalatenango and part of Hostal Miramundo, like the childrens play area, access, cabins and rooms. 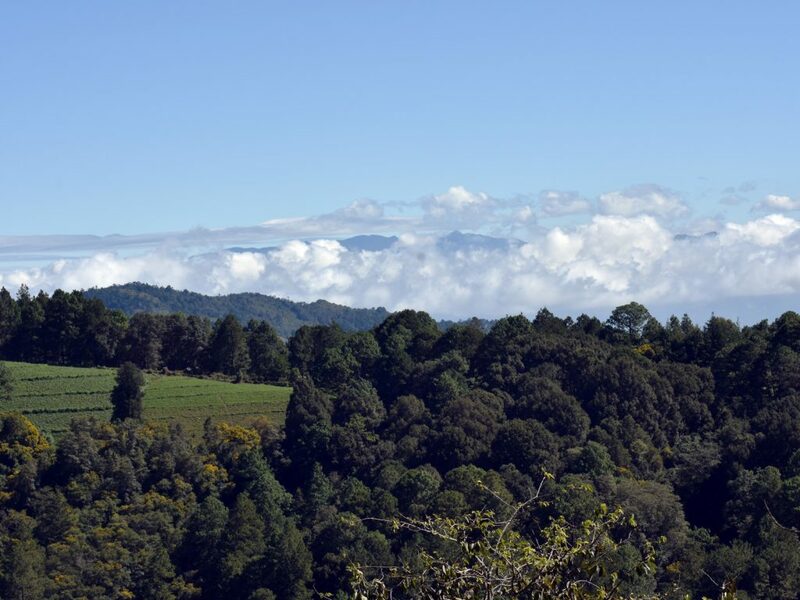 You can enjoy beautiful panoramas, flora and fauna of the region. 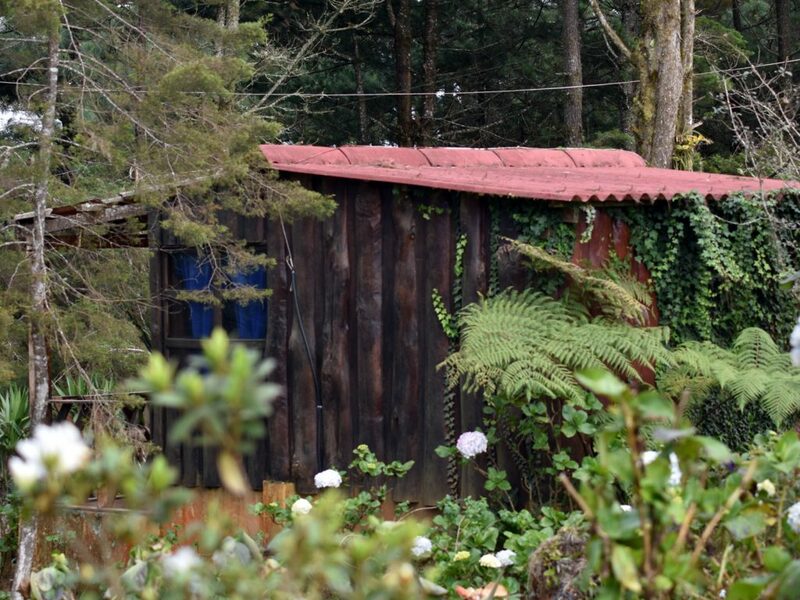 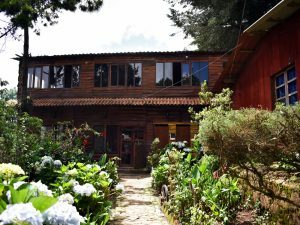 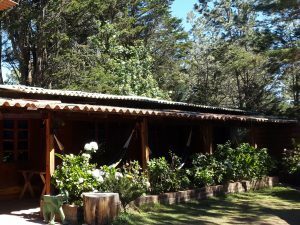 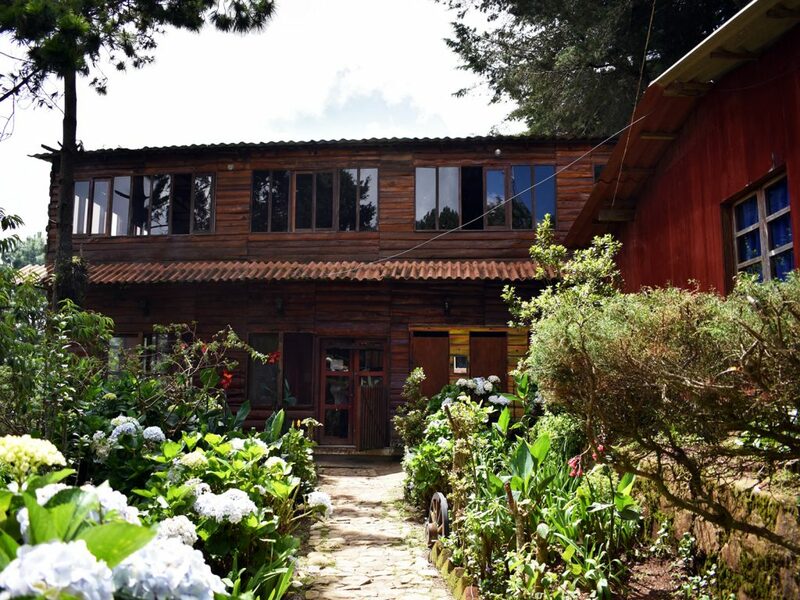 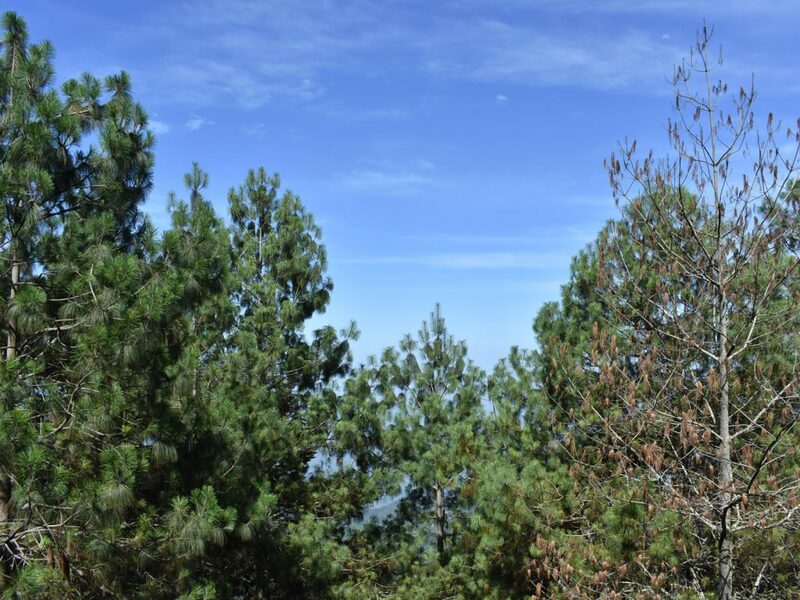 We are located in El Cerro Miramundo, but our tours are unique because we give you the best mountain tour, taking you to different tourist places of La Palma and San Ignacio.